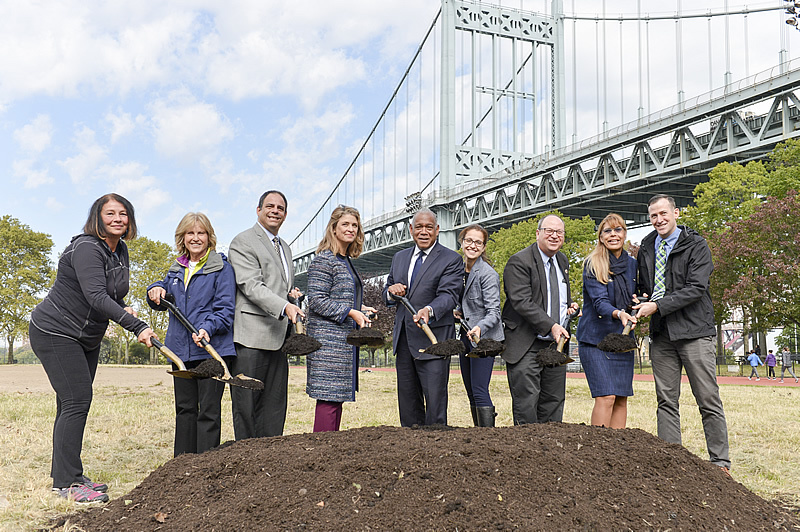 On Oct 23rd, the groundbreaking ceremony for the Astoria Park Anchor Park Renovations took place. 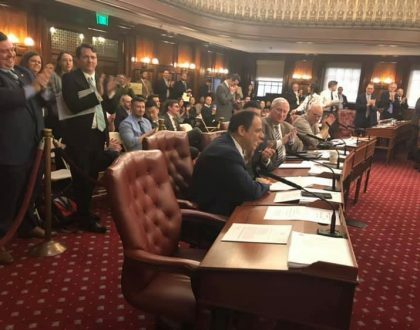 We want to thank Mayor de Blasio, Councilman Costas Constantinides, The NYC Parks Department, Community Board 1, the Astoria Park Alliance, and all the other elected officials, civic groups and citizens whose persistence and dream of making our Park all it can be lead directly to this transformation. Phase one renovations will begin this fall. These include a synthetic turf soccer field, new track facility, erosion control, and work on the bleachers, adult fitness, and rest rooms. Expected completion will be spring 2020. While we will all experience some inconvenience, in the long run our community will be much stronger !!!!! NYC Parks Commissioner Mitchell J. 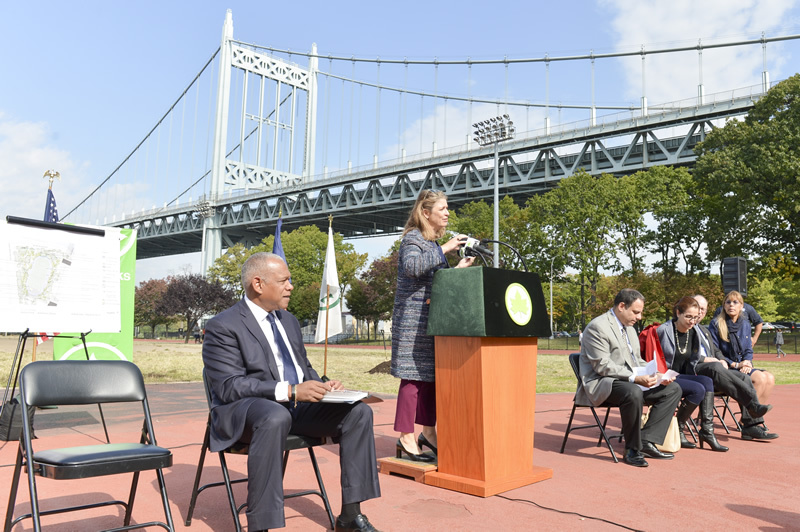 Silver, FAICP, today joined Deputy Mayor Alicia Glen, Council Member Costa Constantinides, and community, in Queens’ Astoria Park to break ground on its Phase I Anchor Parks project; and unveiled the schematic designs for the four other Anchor Parks projects. 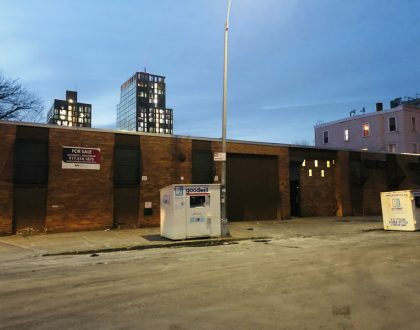 Most are expected to open in 2020; by end of year four projects expect to be under construction, with the exception of Fresh Kills which is anticipated to enter construction in 2020. Launched by Mayor de Blasio in August 2016, the Anchor Parks initiative committed a total of $150 million in City funding for major improvements at five large parks: Astoria Park in Queens, Highbridge Park in Manhattan, Betsy Head Park in Brooklyn, St. Mary’s Park in the Bronx, and Freshkills Park on Staten Island. 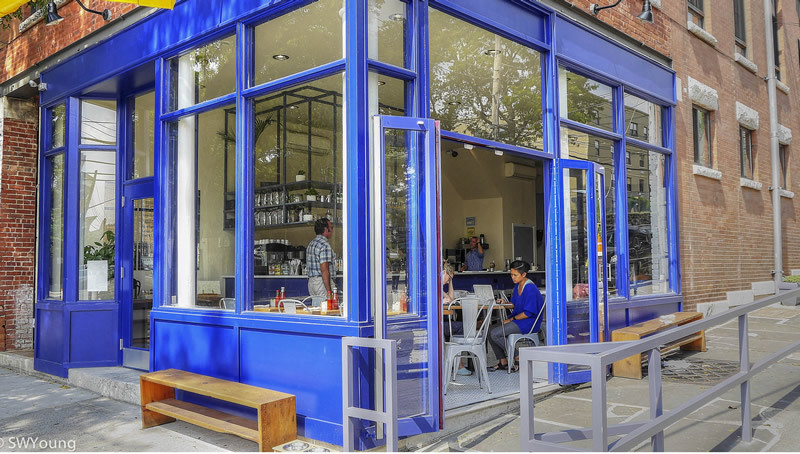 More than 750,000 New Yorkers live within walking distance of the five Anchor Parks. Each was selected based on historical underinvestment, high surrounding population and potential for park development. Phase One: This project includes a synthetic turf soccer field and track, site amenities and much needed erosion control. Anticipated Construction Completion Spring 2020. Phase One: This project will reinstate access to a 10-block stretch of the park, improve connectivity and pathways, and restore the historic Grand Staircase at Laurel Hill Terrace. The project will also improve safety and security with new park lighting, and improve ADA access. Anticipated Construction Completion Summer 2020. Phase Two: This project will reconstruct Adventure Playground, creating a play-based active recreation playground featuring a spray shower, game tables, garden area and new comfort station. The project will also include adult fitness equipment at Sunken Playground. Anticipated Construction Completion Summer 2020. All designs were based on community input gathered by Parks at public scoping meetings. 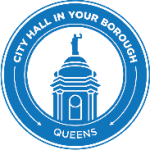 NYC Parks designers compiled and analyzed community input, identifying which came up the most and fit within the scope of a capital master plan for the parks. These improvements to larger parks complement the de Blasio Administration’s $318 million Community Parks Initiative, which has targeted 67 small neighborhood parks with transformative capital projects that include new playground designs, seating areas, green infrastructure to capture stormwater runoff, plantings and resurfaced playing courts.